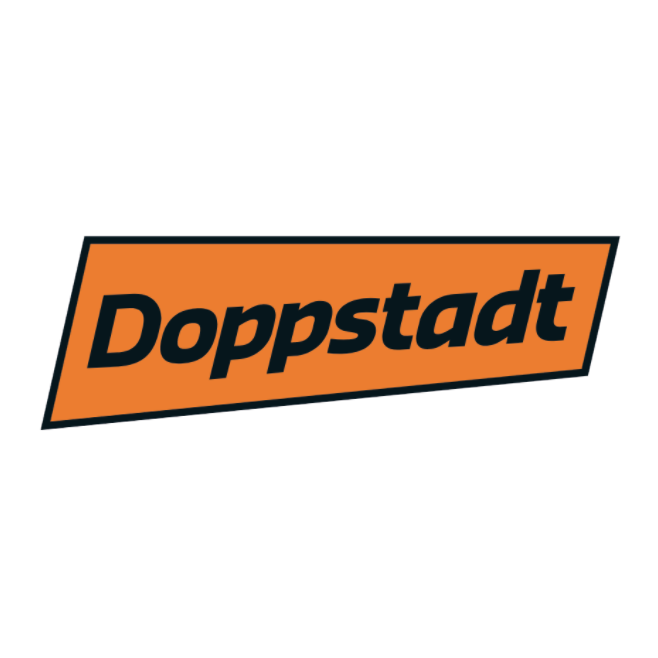 Doppstadt is a modern enterprise with tradition. In 1965 Werner Doppstadt founded an agricultural company at Velbert, which today is a worldwide leading partner in the field of environmental technology. Competent, highly motivated employees plan, realize and produce recycling machines and plants – mobile and stationary – for processing various materials such as waste wood, garbage, industrial waste, biowaste, excavated earth and green waste.